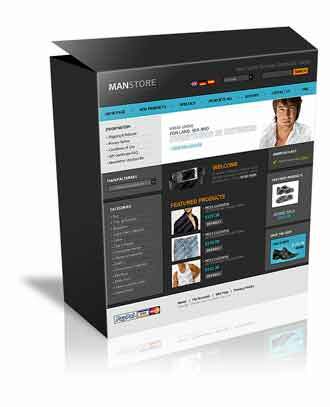 Man Store is an elegant solution for your eStore, powerd by Zen Cart. I purchased a godaddy quickshopping cart package and their templates seems to be very basic. It doesn't seem to fit my needs for the products I have to sell. Can I purchase a template from another site and transfer/upload to godaddy's site.